If you ask anyone on the Disney’s Animal Programs elephant care team, every day should be Elephant Appreciation Day, and indeed it is for all of us here at Disney’s Animal Kingdom. After all, how can you not appreciate this majestic, intelligent, endlessly fascinating animal? And every day, Guests experiencing the Kilimanjaro Safaris can see members of one of the largest elephant herds in North America. These sightings might even include our newest baby elephant, Luna, born May 20, or one of the other four young elephants that were born at Disney’s Animal Kingdom. Still it’s great for elephants to have their own special day, and on September 22, Disney’s Animal Kingdom will celebrate Elephant Appreciation Day with a host of activities for children and families at Rafiki’s Planet Watch. Learn what—and how much!—an elephant eats. Try their hand at picking up food items with a replica of an elephant’s trunk. Color an elephant mask that they can take home. Learn about the elephants that make their home at Disney’s Animal Kingdom and talk with members of our elephant care team. Find out about our elephant conservation efforts in Africa, including how bee sounds are being used to help to keep elephants away from crops, and how innovative surgery is helping elephant population management efforts. The elephant herd has thirteen members – five males and eight females. Five baby elephants (Tufani, Kianga, Nadirah, Tsavo and Luna) have been born at Disney’s Animal Kingdom. All remain on the savannah. 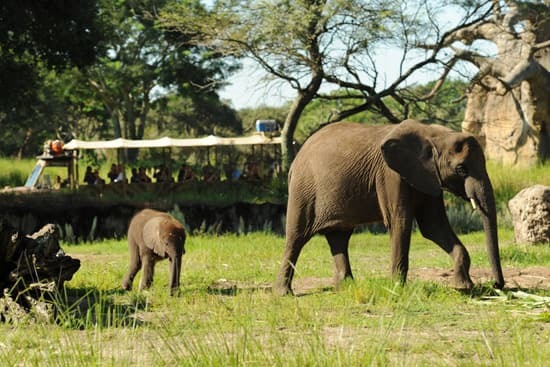 Disney’s Animal Kingdom is part of a breeding program coordinated by the Association of Zoos and Aquariums (AZA) that is focused on sustaining the elephant population in North America. The Disney Worldwide Conservation Fund and the Disney Foundation have directed over $1 million to projects in 20 countries to help protect and conserve elephants. 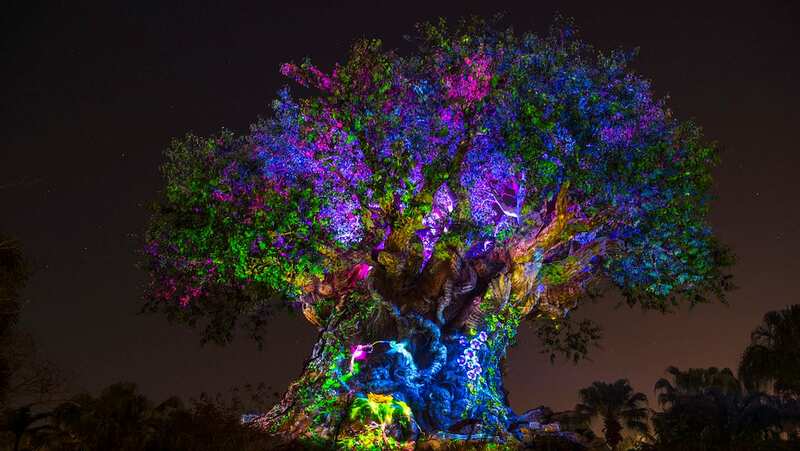 Thank you very much to the whole world that is employed with the animals at Animal Kingdom. Congratulations to the Elephants and to you. That sounds like fun, I’m going to try to take my son! He loves going to Animal Kingdom and seeing all the different animals!